We believe that students should have a safe place to explore an authentic relationship with Jesus & discover their God-given gifts. For grades 6-12, Student Church is every Wednesday in the Worship Center. Doors open at 6:40 and service is from 7:00pm-8:30pm. 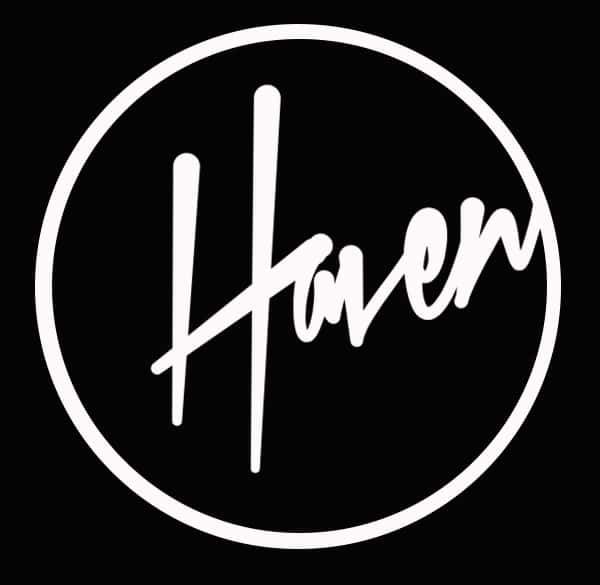 Haven Middle is for grades 6-8 on Sundays during our 10:30am service with doors opening at 10:15.